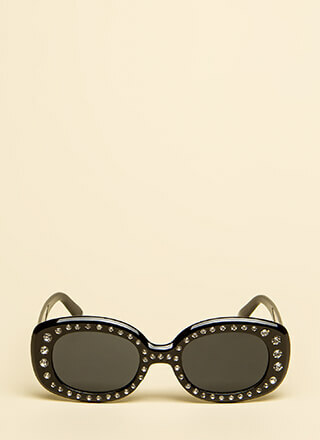 What's the butterfly effect? 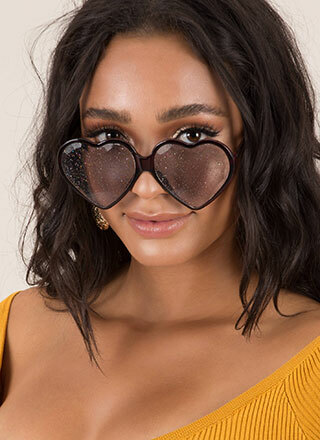 Well, you're gonna wear these glasses once, and everyone's gonna end up getting them. 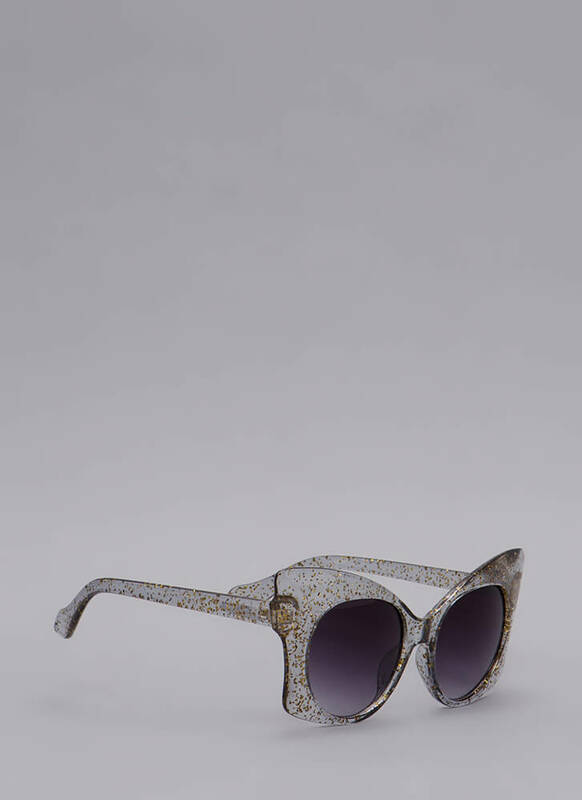 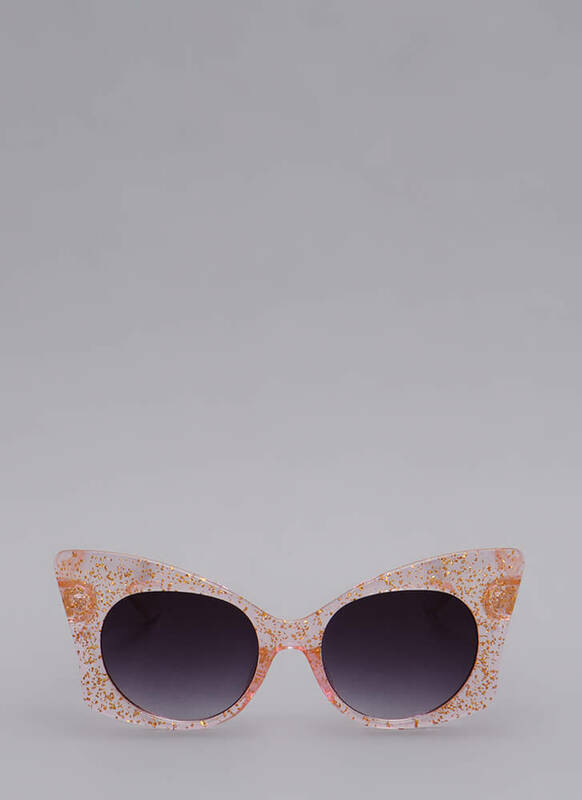 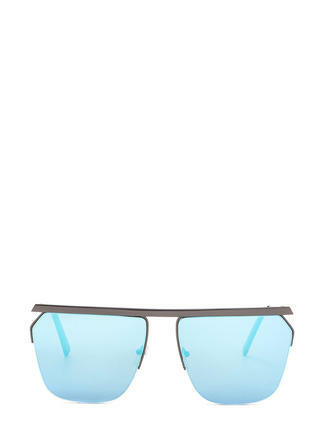 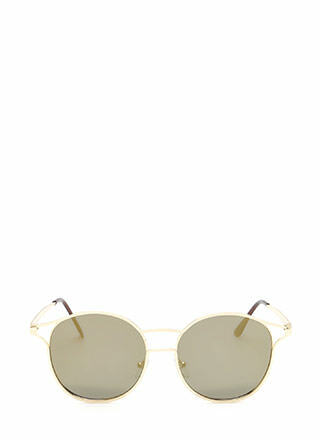 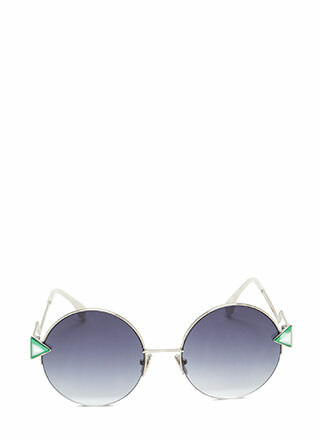 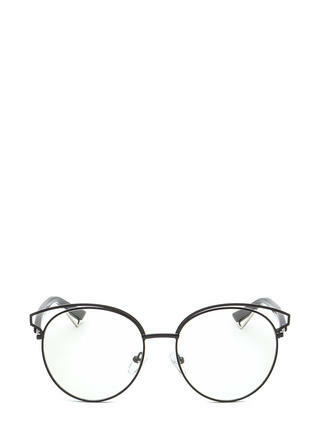 Exaggerated cat-eye sunglasses feature a clear, butterfly-shaped, glitter-infused resin frame and round ombre lenses. 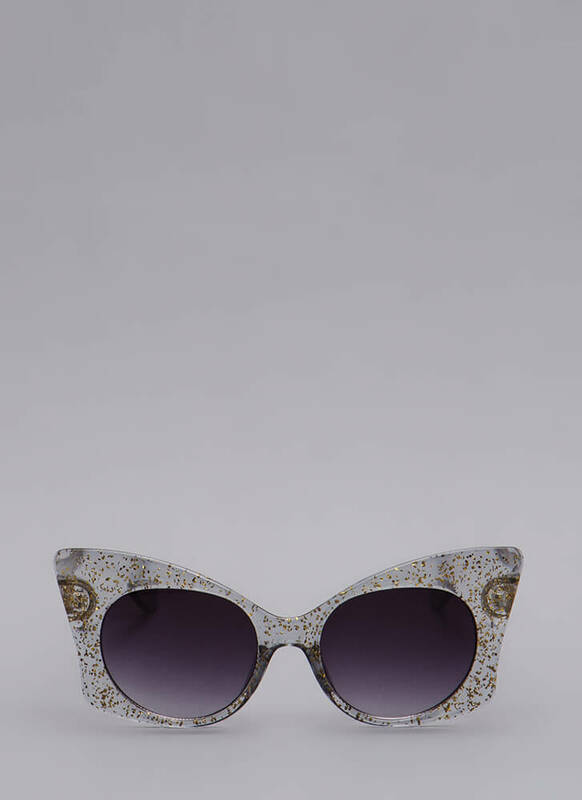 Height of frame: 2.25", Width: 6.5"
Height of lens: 1.75", Width: 2"